Tue., May 8, 2018, 10:53 a.m.
KINSHASA, Congo – Congo’s government on Tuesday declared a new outbreak of Ebola in the country’s rural northwest, after two cases of the deadly virus were confirmed there. 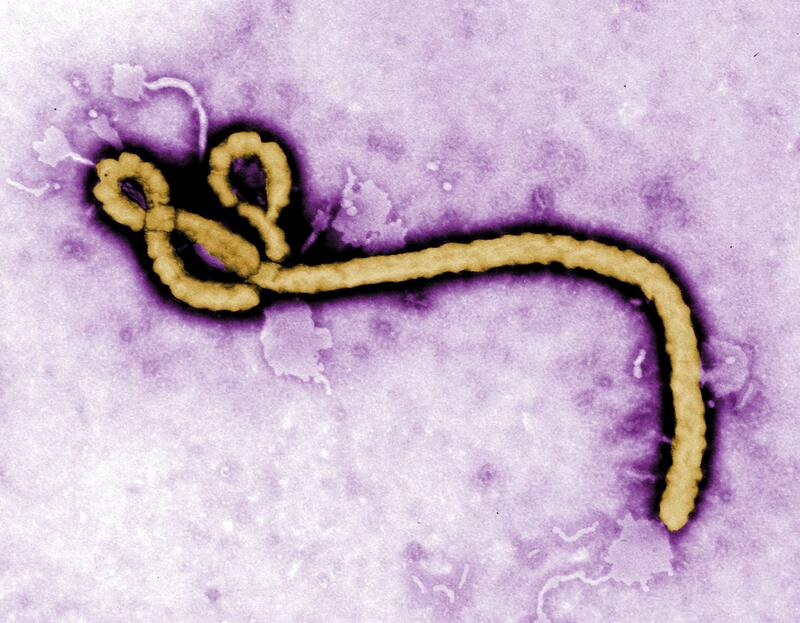 Congo’s Health Ministry said that of the five samples sent to the National Institute of Biological Research in Kinshasa, two came back positive for the Zaire strain of Ebola in Bikoro in Equateur Province. The samples were gathered after the Equateur Province Health Ministry notified Kinshasa on May 3 of some 21 cases of a hemorrhagic fever in the Ikoko Impenge area, including 17 deaths, according to the World Health Organization and Congo’s government. The hemorrhagic fever could be different from Ebola. This is the ninth Ebola outbreak in Congo since 1976, when the deadly disease was first identified. The most recent outbreak was in May 2017 that killed four of the eight people infected in Congo’s Bas-Uele province in the northeast. That outbreak was declared over in July 2017. Published: May 8, 2018, 10:53 a.m.